Howard has extensive experience in residential conveyancing and commercial conveyancing and acts for individuals and companies based both in the UK and overseas and also assists in residential lease extensions. He has acted for several developers to assist with the residential development of sites of varying sizes acquiring sites and dealing with plot sales. He has also had experience in acting for developers who provide design and build projects for housing associations. Howard also does private client work and acts for many individuals in making their Wills, Lasting Powers of Attorney and dealing with probate. 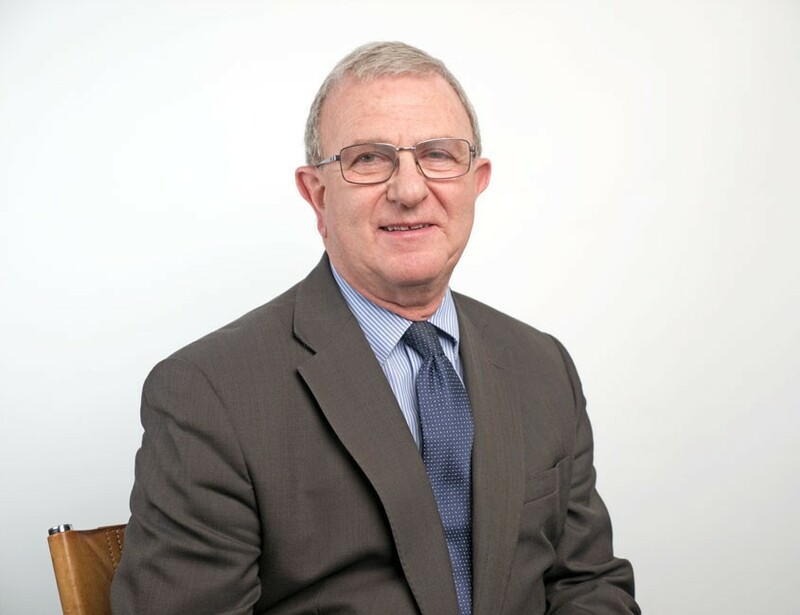 Howard Rind has extensive experience in residential conveyancing and commercial conveyancing and acts for individuals and companies based both in the UK and overseas and also assists in residential lease extensions. He has acted for several developers to assist with the residential development of sites of varying sizes ‑ acquiring sites and dealing with plot sales. He has also had experience in acting for developers who provide design and build projects for housing associations. Howard also does private client work and acts for many individuals in making their Wills, Lasting Powers of Attorney and dealing with probate. Howard was admitted as a Solicitor in 1973 and in 1987 founded the firm of Burton & Rind with Trevor Burton. Howard adopts a personal approach and likes to maintain telephone contact with clients to ensure that their needs are understood and to build and maintain relationships with them, many of whom he has known for several years.